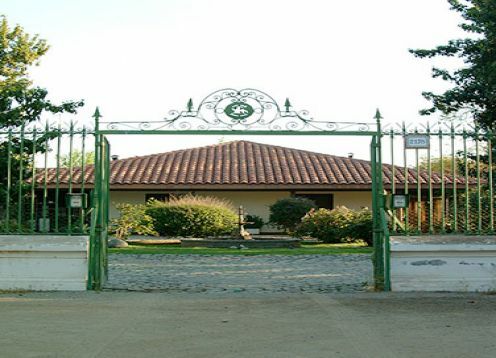 Viña San Esteban was founded by José Vicente, grape grower, and his son Horace, enologist at the University of Bordeaux, in order to produce quality wines in the Aconcagua Valley. Both father and son, proud to be part of the traditional Chilean viticulture, vineyards and winery established on land that has been in the family for generations Vicente. With a vast knowledge in both vineyards and winemaking, Horacio occupationally served in France - Château Mouton Rothschild and Mouton Cadet- and the United States, one of the first boutique wineries in California -Chalone Vineyards-. These experiments favored undoubtedly the oenological excellence of Viña San Esteban, which has won numerous awards in regional, national and international levels. The unique combination of soil, light and water having the Aconcagua Valley, also plays an important role in the success of Viña San Esteban. The terroir of Alto Aconcagua is well equipped for growing vineyards, producing a wide variety of quality grapes. 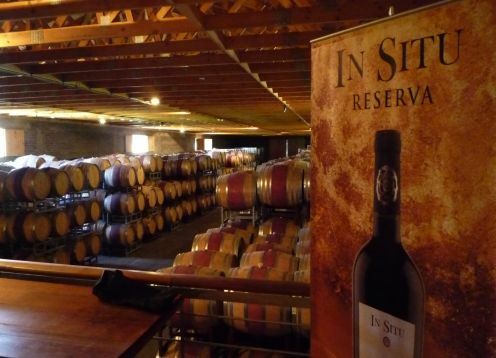 In particular, the family of In Situ wine was created to show this terroir as one of the best wine regions of Chile. Today, Horacio Vicente made the Aconcagua Valley home, where he lives with his wife and daughters.